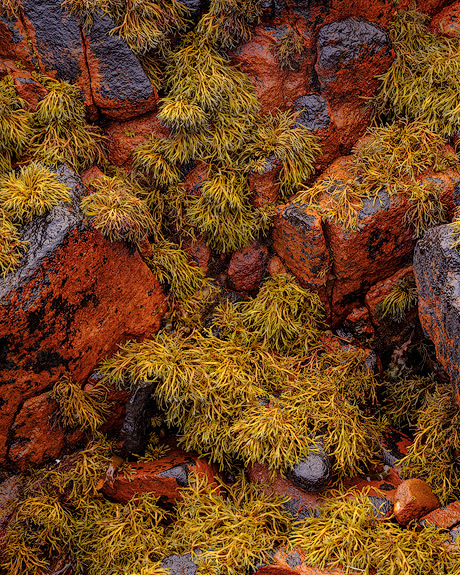 I found these wonderful black and red rocks covered in green seaweed at the shore of Loch Torridon on a trip in 2018. They were amazing and I was pleased to be able to visualise a very satisfying image. Technical details: Cambo Actus GFX and 120mm Nikon LF lens.